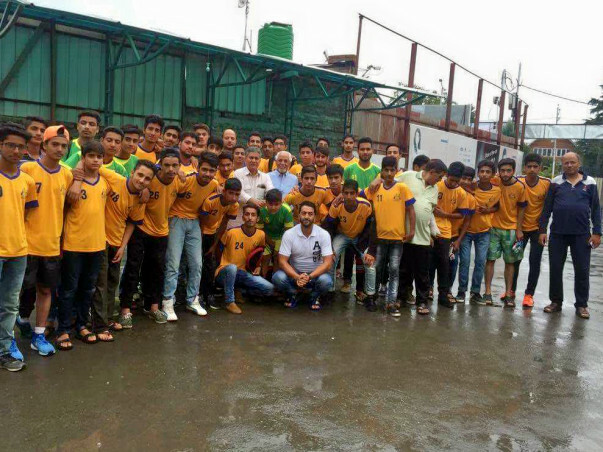 LoneStar Kashmir FC is a private football club started in Srinagar, Kashmir with a vision to develop football & encourage football participation of youth in the valley. LoneStar Kashmir FC has come a long way since 2014 by giving a platform to youth of Kashmir to show their talent on a National level by participating in National tournaments and ileague. We have ventured deep I'm the villages of Kashmir Valley and brought out boys to play football and make a career out of it. We provide free academy training to the children who have showed an interest in joining football.